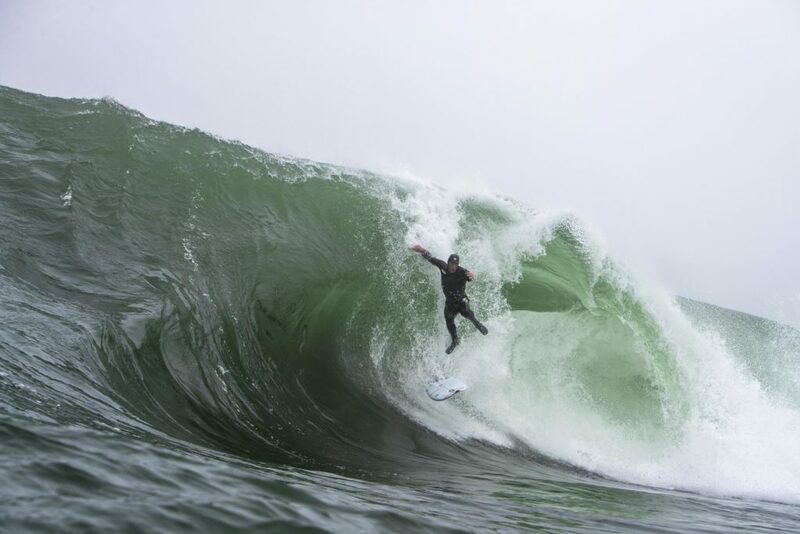 Bodyboarders come up with the best names for slabs. 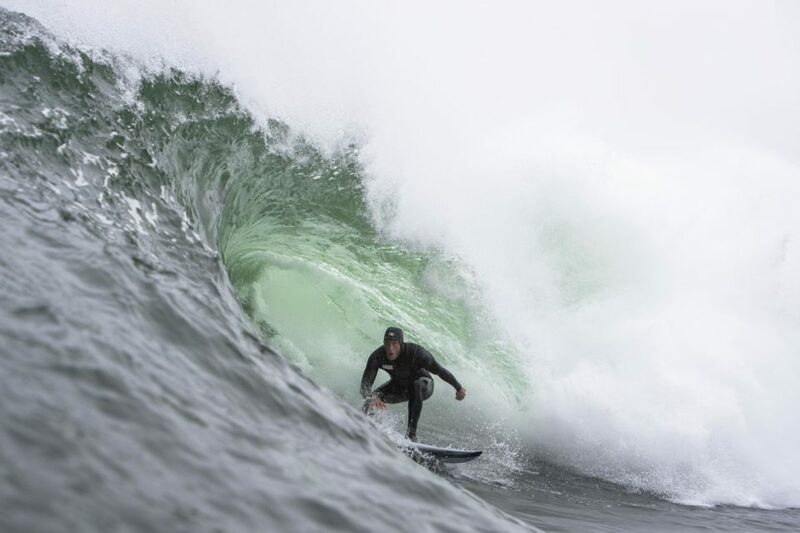 Kokkerot, Thick Lip, The Devil’s Horn, Tand… They get to name them because they’re the first to find these heavy waves, pioneering them long before surfers stand atop and continuing to charge them alongside a few committed, brave standups, long after the hype has died down. There is something eerie and unsettling about the West Coast of South Africa. 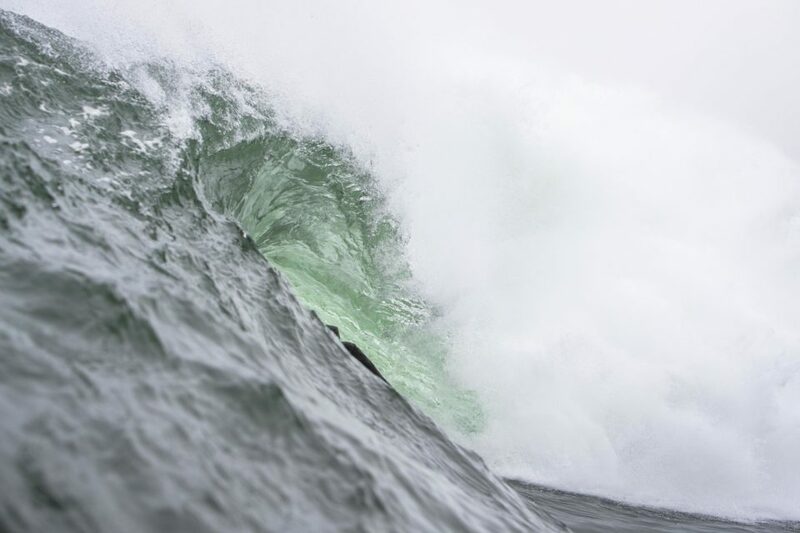 Maybe it’s the fog… maybe it’s the cold… maybe it’s the pure might and rawness of an entire coastline. 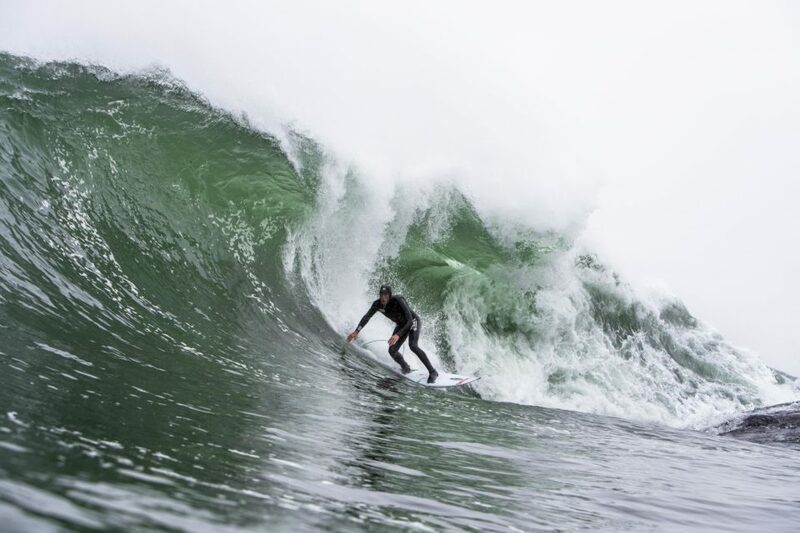 Situated a couple of hours north of Cape Town one of South Africa’s oldest fishing villages hosts one of Africa’s meanest slabs. 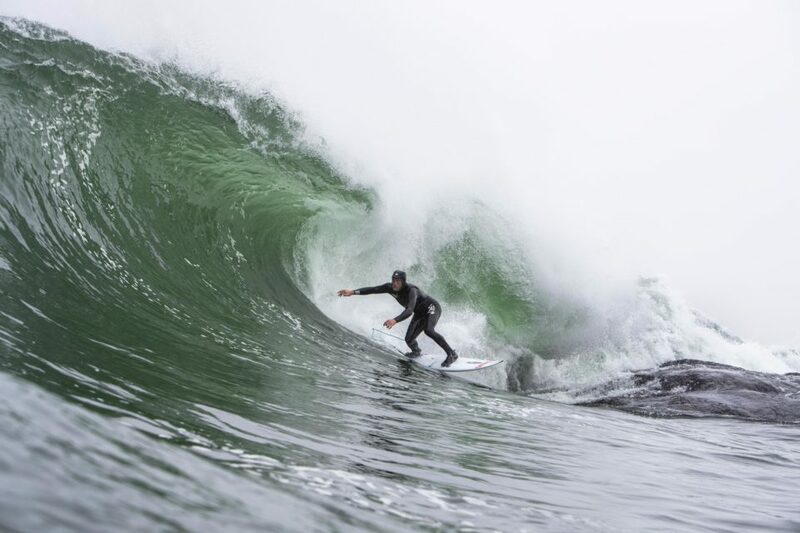 In a rugged stretch of nature reserve more famous for its crayfish (rock lobster), perlemoen (abalone) and bokkoms (dried fish – usually mullet) than its surfing – lies one such slab. 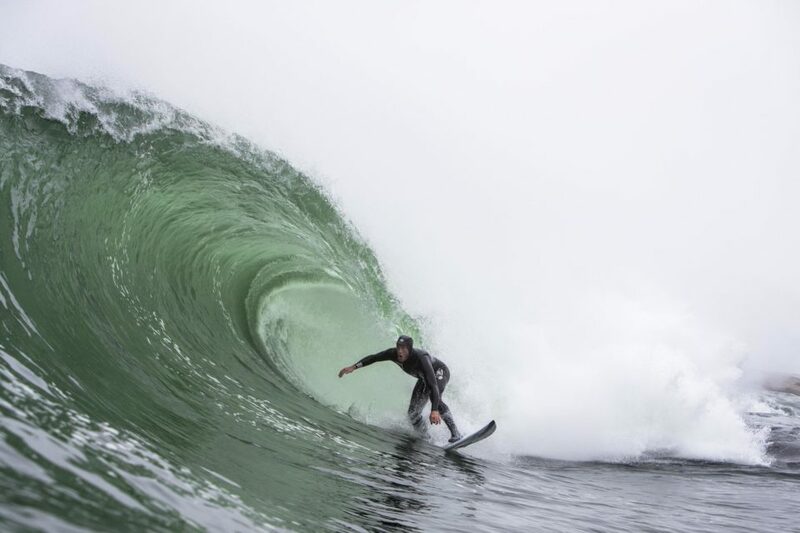 A core group of bodyboarders – and the odd crazy standup have been courting this special bit of reef for over a decade now. With giant granite rock shelves and boulders strewn along the coast both in and out of the water it is little wonder that one of Africa’s best slabs would be found here – Tand. In colloquial Afrikaans Tand simply translates to tooth. 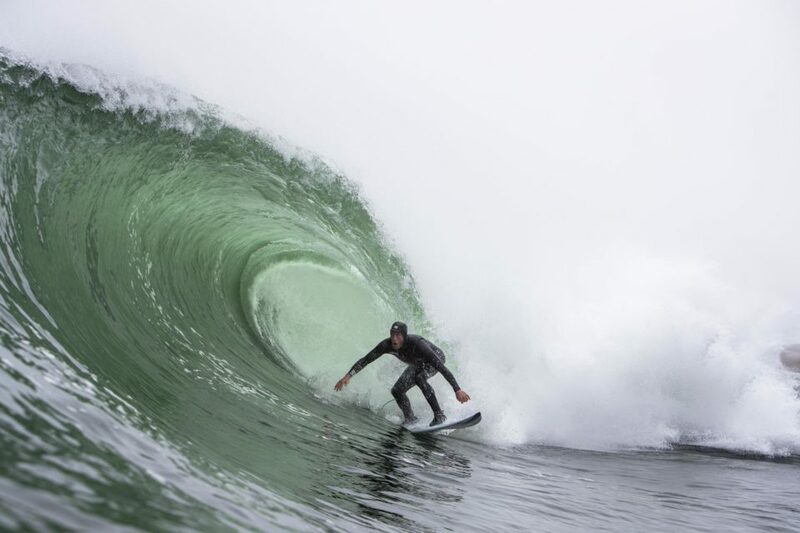 Named for the giant granite spire that sticks out of the water like an ogres tooth in front of the wave – not to be confused with the slab itself, although it is equally impressive and dangerous. Tand produces impressive explosions of white water every set and makes paddling in very treacherous. Driving in along the dusty dirt road numerous other slabs, reefs and rocky ledges catch your eye as stacked lines to the horizon marched. 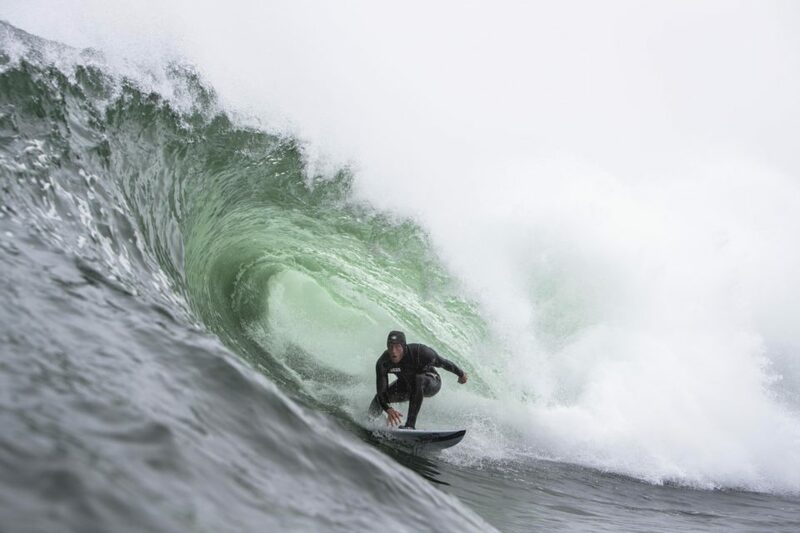 These waves are legitimate options but certainly more fickle – preferring very specific conditions, making them difficult to commit to when you know Tand is on. The left inside the camping site is particularly mesmerising and picturesque. Pulling into the mussel-caked carpark Tand can be clearly seen out right, through the car window. 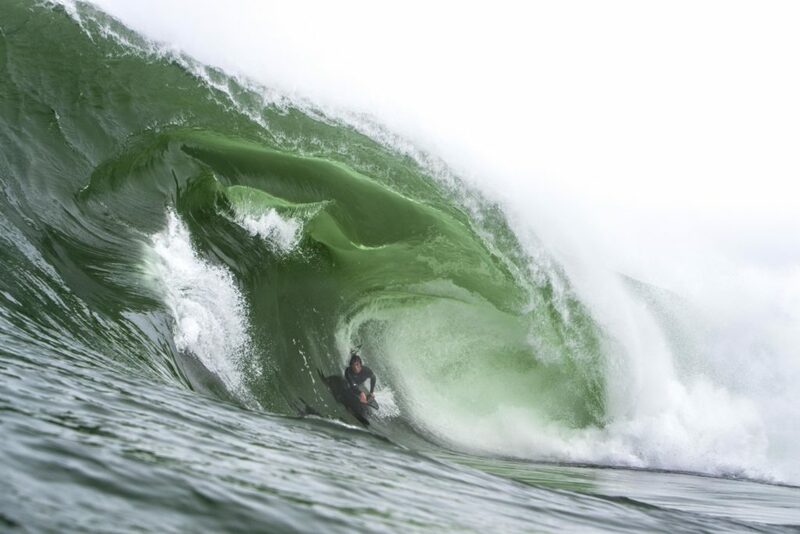 Usually a winter wave, it prefers seasonal NW winds and clean groundswells. 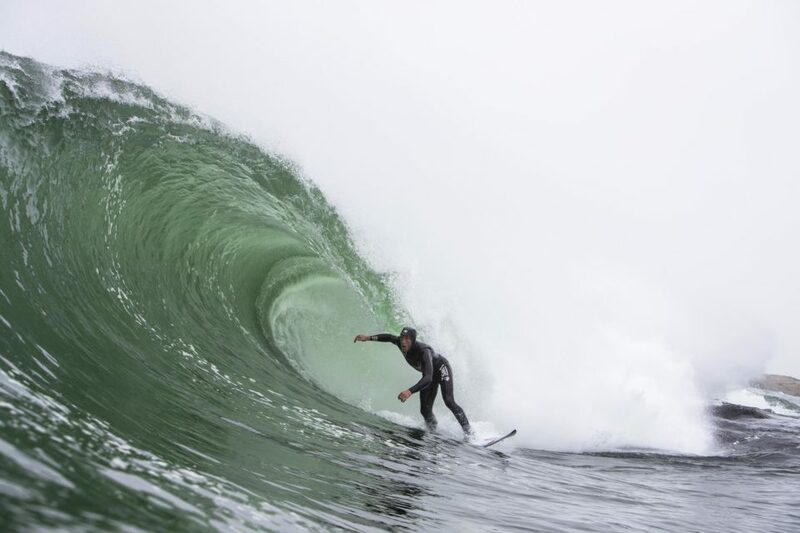 These swells make their approach – focusing on the slab, slow down as they hit the bottom – going top-heavy, and then lurching – throwing wide open on take-off into the barrel, before running off a short point like section – perfect for launching. 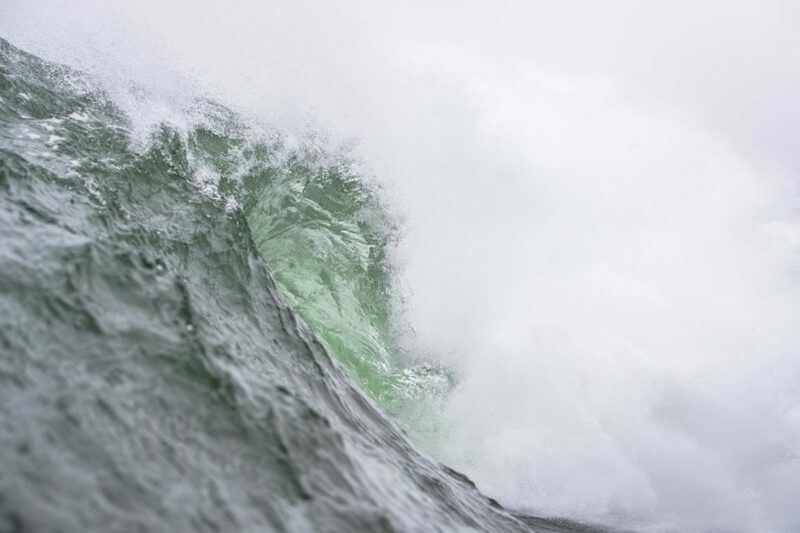 It’s an intense wave, with lots of water moving around. 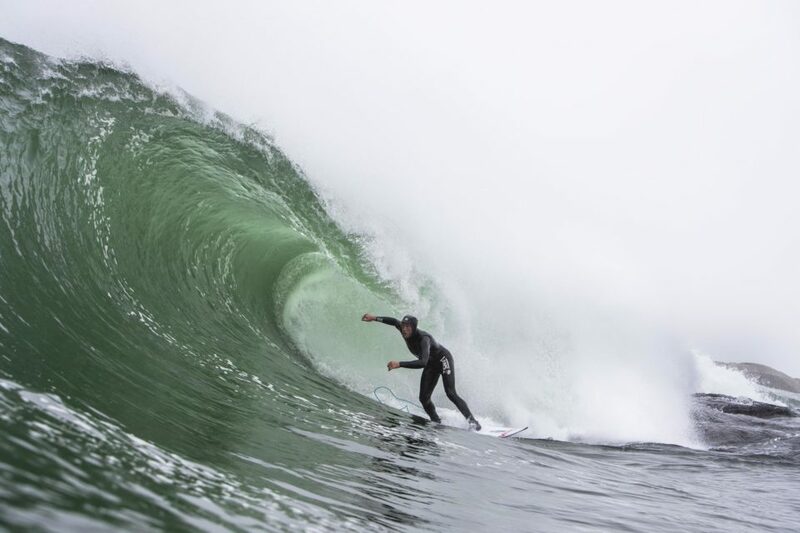 The first time you jump in and paddle out your heart is in your throat beating like a steady drum – you have to jump into a crevice formed between the wave itself and two other jagged sections of rock. Waves crash all around and the current is sucking hard in and out. Wait for the drain and then commit. 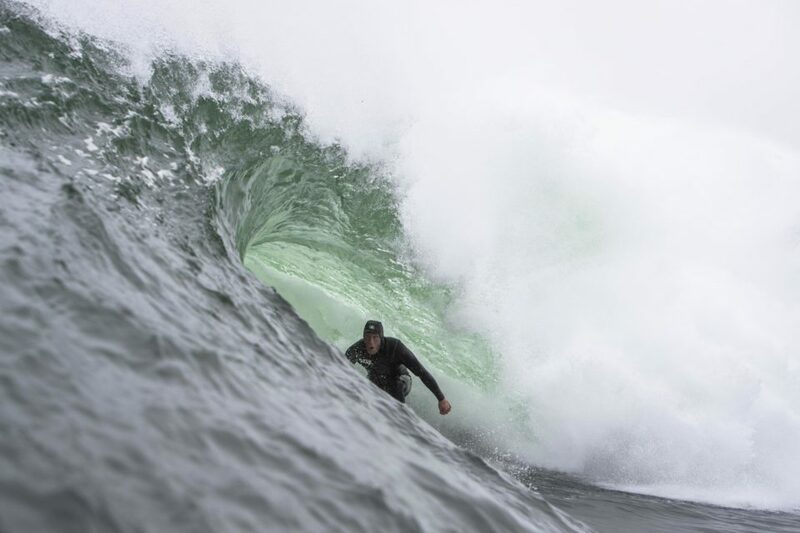 Although the odd standup gives it a notable go – slab hunters like Matt Bromley and Josh Redman, it really was made for bodyboarding. With little room for error the take-off spot is literally right in front of the dry slab, the drop and scoop-in is often under the lip before it gaps wide to spit. 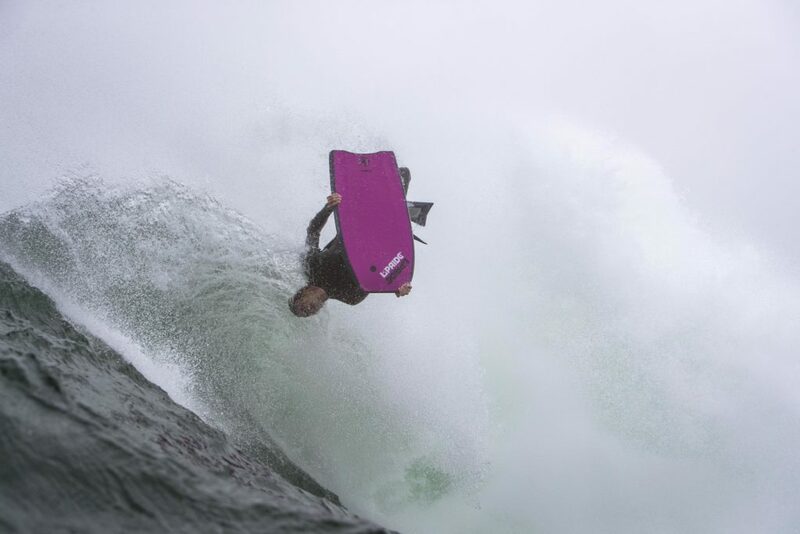 Ask Peter Lambert about his near-fatal back-breaking injury some years back. 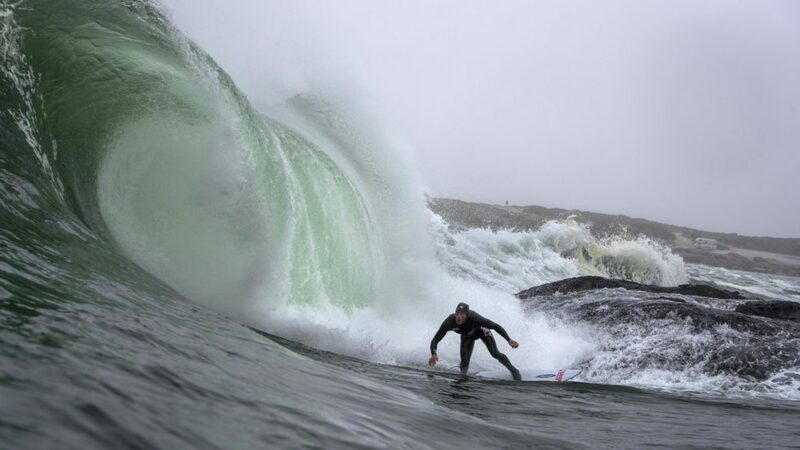 He’s ok now, but a wipe-out here isn’t trivial. Some of the best I have ever seen and heard charging Tand are stalwart regulars like Allan Horton, Iain Campbell, Tristan Roberts, Rupert le Grange, Peter Lambert, Henk Loubser, Andre Botha, Wilder Schultz and Mafoos Lombard to name a few. 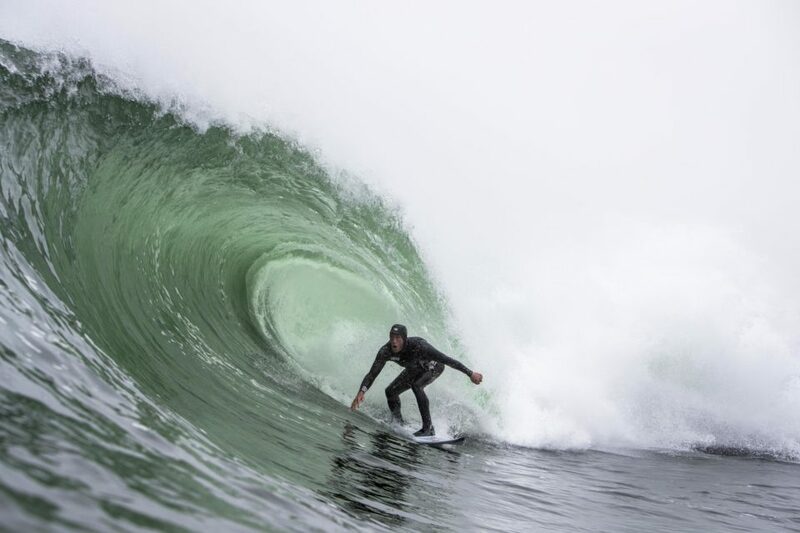 Yesterday Wilder Schultz caught one wave that will forever be etched in my memory. It was the biggest wave I’ve ever seen at Tand that perfect and wide without the size distorting the perfection of the wave. Incredible riding. I literally go up to Tand just to be a spectator and to watch the bodyboarders. It’s that impressive. Like any nature reserve or stretch of coast in Southern Africa wildlife abound both in and out of the water. Although I’ve never seen any apex predators give Tand a drive-by, they certainly are out there, of that I’m sure. Giant southern right whales will come right into the bay to check out the show – making one realise how deep the drop-off is next to Tand, dusky dolphins speed into the zone and launch out of the water to say hi, penguins lazily swim on by in groups of three of four, and all kinds of birds and fish frequent the area. My most memorable session would have to be 11 January 2019 and yesterday (10 April 2019). As mentioned it is traditionally a winter wave and best just before a cold-front. This usually means pre-frontal weather – clouds, light rain, strong side-offshore winds etc. January was different. Sunny, blue sky, light offshore winds, no rain and glassy conditions. Then in comparison yesterday was dark, ominous and shrouded in fog – I love the unpredictability of the West Coast. 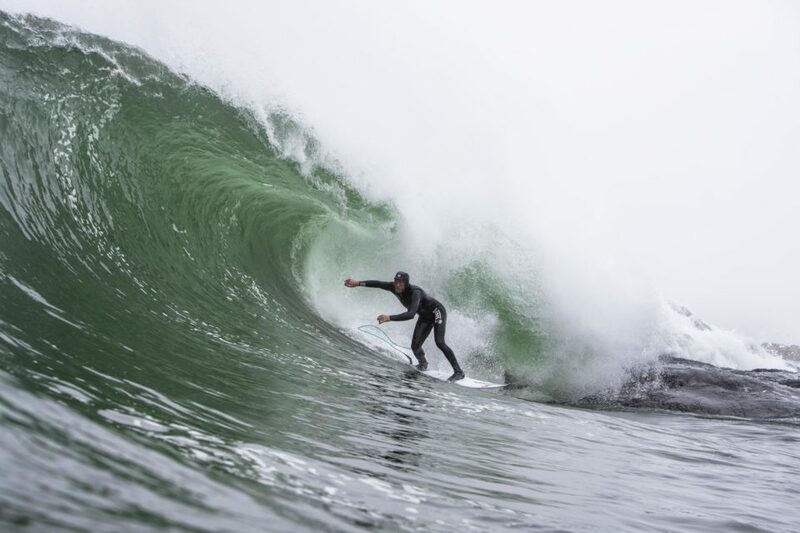 The waves yesterday were as big as you can ride them after a solid 3m 15-second groundswell arrived overnight. What made it most especially eerie was the fog-horn further north at the lighthouse. Every few minutes it would ring out loud and ghostly, seemingly announcing the sets before they came into view through the gloom. Being the standout stand-up on the day, we reached out to Josh Redman to hear his account of it all. 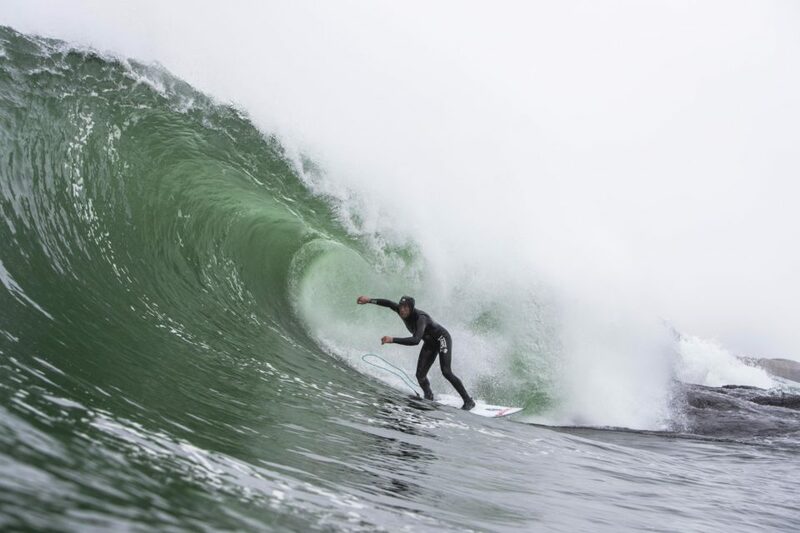 The locals have surfed it for nearly 20 years.